This summer, Young Living Essential Oils released a new product that was created for the purpose of supporting healthy brain function. 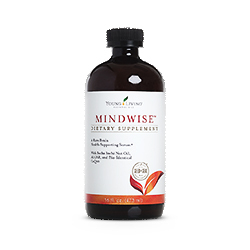 This liquid supplement called MindWise is an advanced brain health serum featuring sacha inchi nut oil, a proprietary essential oil blend, and a fast-acting delivery method to support normal memory function and overall cognitive health. I have a friend whose father started taking MindWise and the family has noticed his quality of life seems to be much improved. I also have heard stories about people who have experienced reduced “brain fog” since they started taking this tasty liquid supplement. 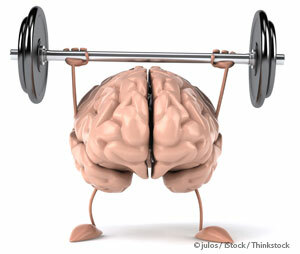 They say that they can think more clearly and have an easier time remembering things. A lot of research has been done showing the importance of certain nutrients in maintaining normal memory and brain functions. And if you and your doctor believe adding some strategic nutritional support to your diet could be of value, then please take a very close look at MindWise. I feel you would be amazed at how it might help you! I would be honored to help you purchase this product at wholesale prices! There is a 30-day money-back guarantee. So you can’t go wrong!